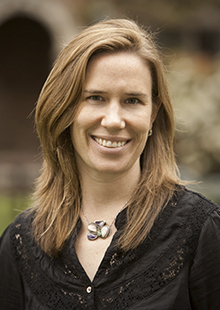 Claire Priest is the Simeon E. Baldwin Professor of Law at Yale Law School. Her expertise is in Property and American Legal History. Claire Priest is the Simeon E. Baldwin Professor of Law at Yale Law School. She previously taught law at Northwestern University. Her expertise is in Property and American Legal History. Professor Priest is a graduate of Yale Law School, the Yale Graduate School of Arts and Sciences (Ph.D. History), and Yale College. Her current book project is titled Creating an American Property Law (under contract with Princeton University Press), and examines the evolution of property and inheritance law in America (from 1650 through 1850) through the lens of credit and financial markets, slavery, and debtor/creditor relations.